HOTW #6…Taking the Ombre Plunge! I’ve been a fully fledged blonde since I was 16…OK so I know that a head full of highlights doesn’t exactly count as “fully fledged”, but it was real enough for me! But this week I felt brave and ready for a change, so I finally took the plunge and got myself a new hair do in the form of a fancy creation called an Ombre…get me! 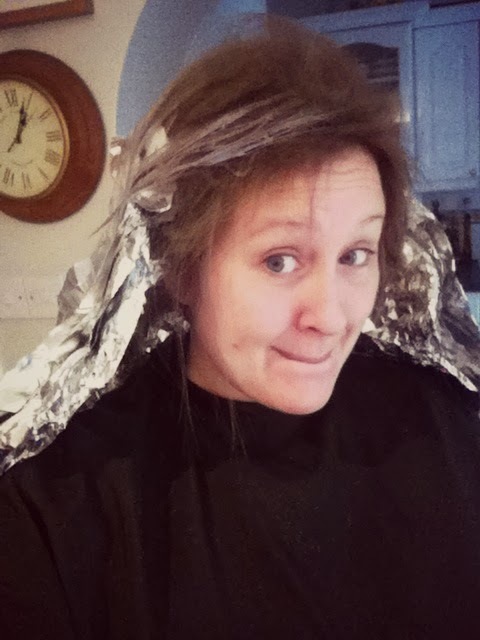 check out the back combing mass of crazy foiled hair instead! That took some brushing out! Ta Da!!! The finished look…along with some well needed make up! 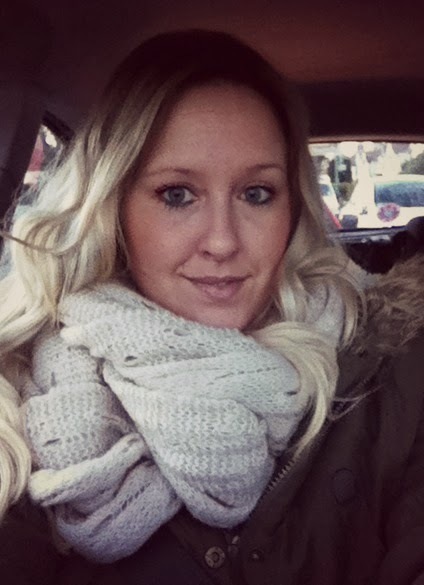 A little car selfie, still admiring my new barnet! The whole process does take some time and a lot of backcombing, but it was worth the effort. My poor hairdresser was so nervous as she knew that I’m not one for change and so she thought I would cry my eyes out and grab a hat once my new hair was revealed! But she did an amazing job and I absolutely love it. Thank you Karen! So my fancy new locks are most definitely my Highlight of the Week! 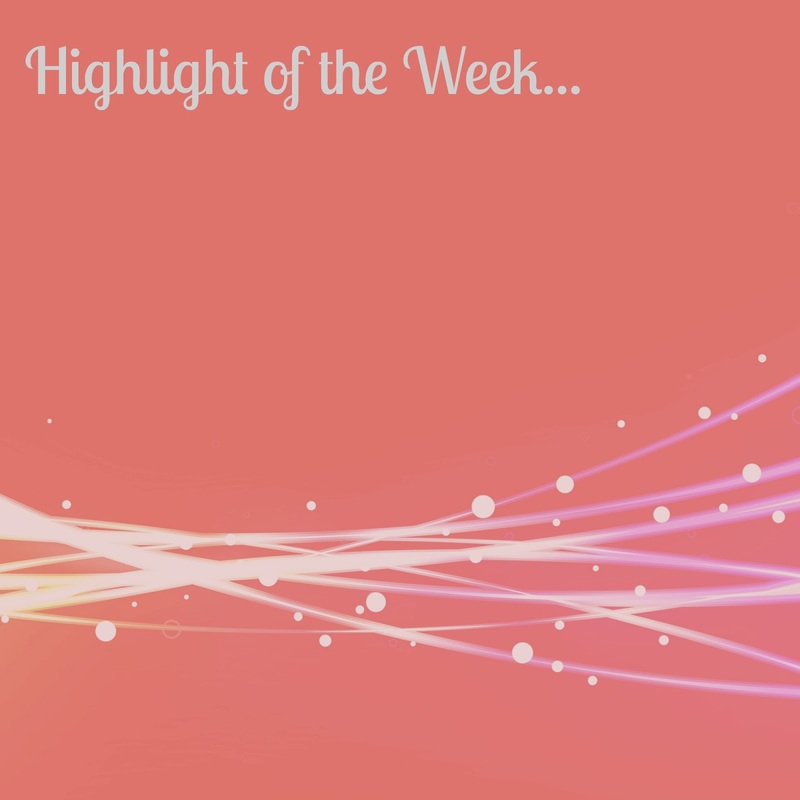 What has been your Highlight of the Week? Previous Post Valentines Day…Love it or Loathe it!